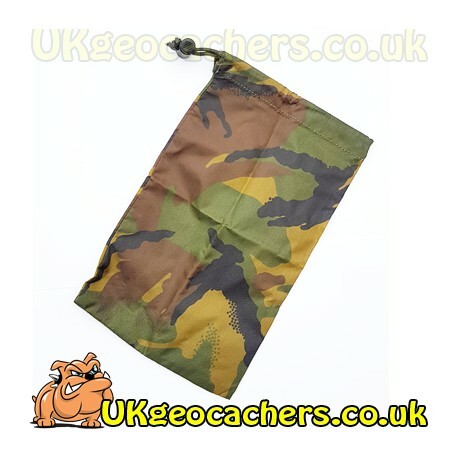 These are cord lock drawstring waterproof bags made by Web-tex. 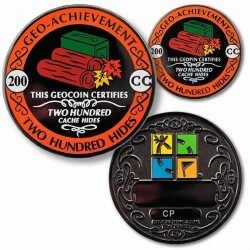 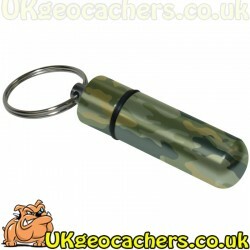 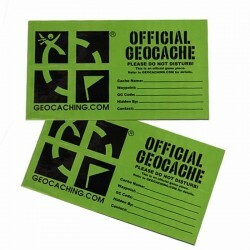 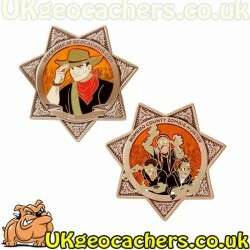 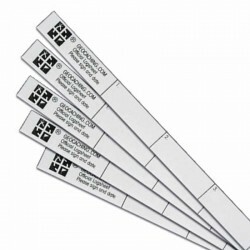 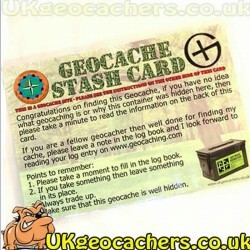 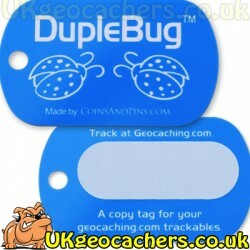 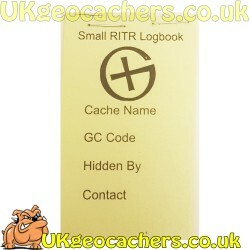 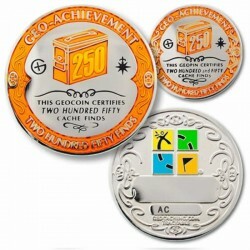 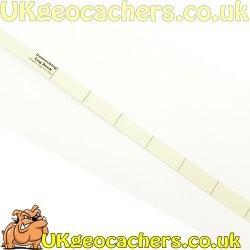 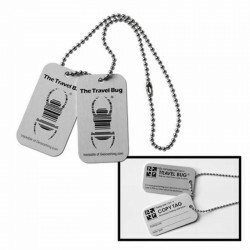 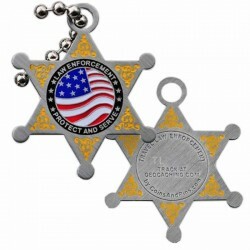 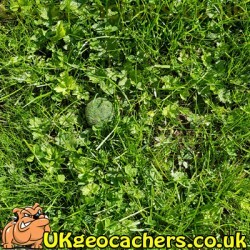 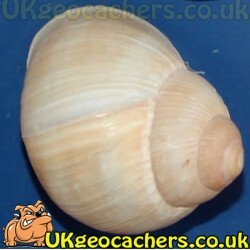 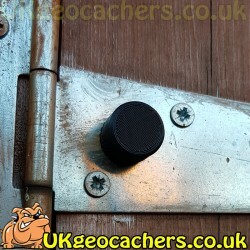 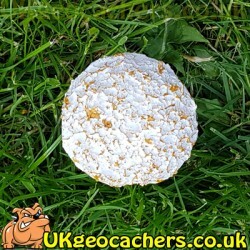 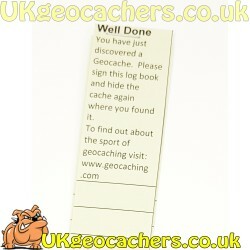 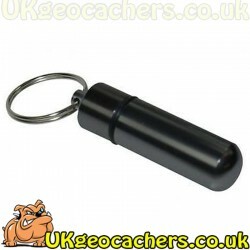 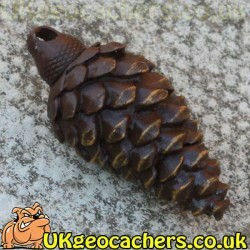 They are very durable and are ideal for camoflaging geocache containers, or keeping equipment dry. 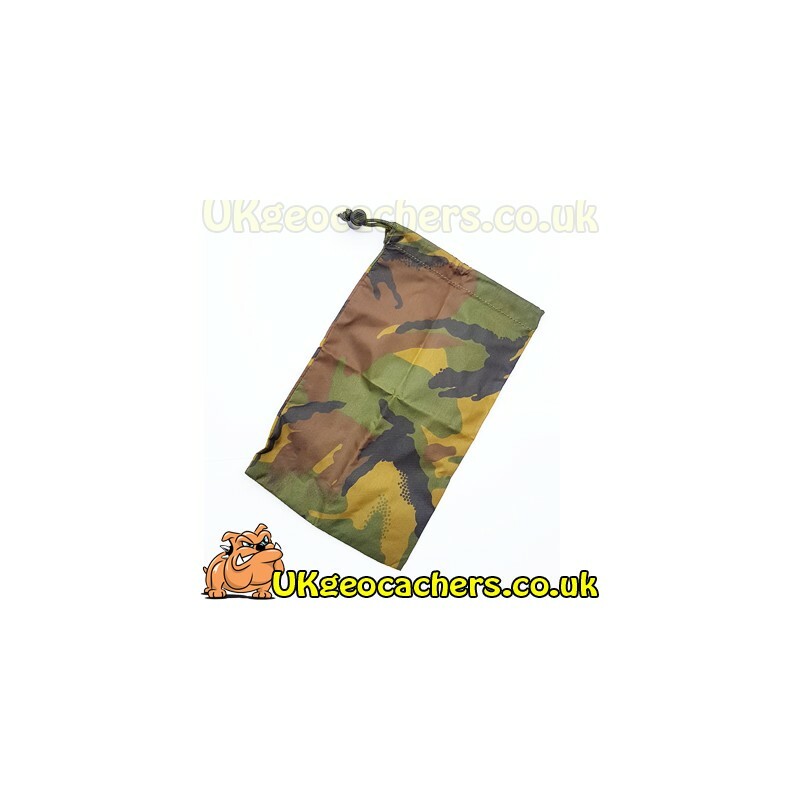 Made from double PU coated nylon.